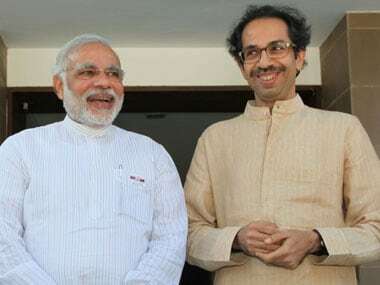 Mumbai: Prime Minister Narendra Modi and Shiv Sena chief Uddhav Thackeray will share the stage at rallies in Maharashtra on Tuesday for the first time after the tie-up of their parties for the upcoming Lok Sabha polls. 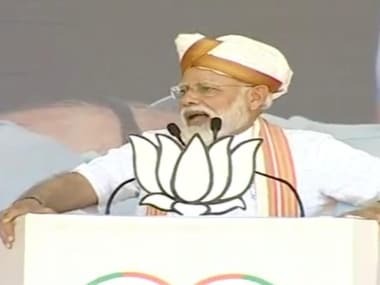 The two leaders will address a public gathering at Ausa in Latur in support of the alliance candidates in that district and Osmanabad, where polling will be held on 18 April, BJP spokesman Keshav Upadhyay said on Sunday. 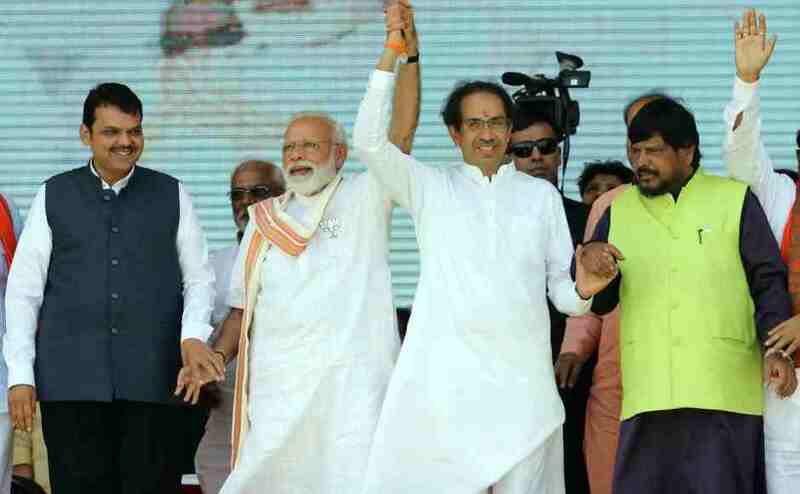 The Sena, which has often been critical of the BJP and policies of the NDA government, entered into a seat-sharing pact with it recently after the ruling party's president, Amit Shah, visited Thackeray at his residence. 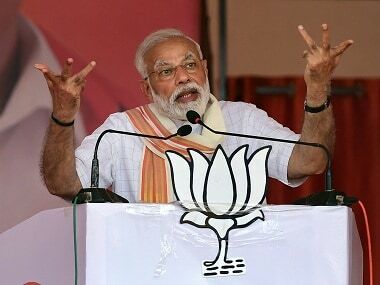 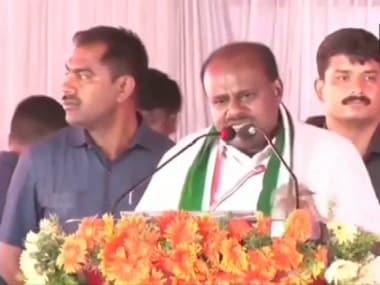 Polling for the 48 Lok Sabha seats in Maharashtra will be held in four phases on 11, 18, 23, and 29 April and the results will be declared on 23 May.